Child Abuse Cases Are Taken Very Seriously. 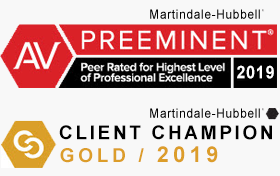 It Is Important That You Have The Best Legal Help Available For Your Protection. Child abuse was recently addressed by the Michigan Court of Appeals. The case of People v Derek Adam Henry decided September 22, 2015, found the defendant not guilty of knowingly and intentionally causing a child’s death. The evidence showed that the defendant was a loving and attentive parent. There were frequent trips to pediatricians. The only questionable testimony was that the defendant believed the child to be suffering from an illness, but was recovering. There was no evidence to show that the defendant’s decision to not seek medical care was the cause of harm to the child. The prosecution tried to argue that the death of the child proved that defendant had the intent to harm the child. The court determined that you cannot assume wrongful intent simply based on a tragic outcome. In this case the government was prosecuting parents who had just lost their child. There was never anything presented that they were bad parents in any way. This is tragic and an overstepping by the prosecutor. This type of an overreaction by the Government is why you need to have an expert defense attorney help protect you and your rights. Child Abuse and any offenses relative to children are taken very seriously and prosecuted harshly. Call the law firm of LEWIS & DICKSTEIN, P.L.L.C. to assist you in defending these actions. 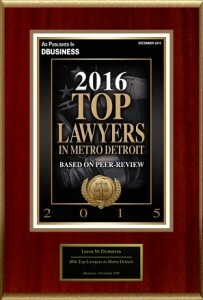 The firm is Michigan’s premier criminal defense law firm. The government takes prosecutions of crimes involving children very seriously. Child abuse is sometimes prosecuted almost blindly. The government often does not take the time to realize that there are other reasons that the injury, or even death, could occur, that does not involve criminal wrongdoing. This is why you must have the help of an experienced child abuse defense attorney who is not afraid to “go to war” with a prosecutor who it only focused on a conviction. These cases are ugly and no one wins unless your lawyer is willing to do whatever it takes to get you the best possible outcome. You must have someone in your corner that can guide, assist, counsel and advocate zealously for you. The attorneys of LEWIS & DICKSTEIN, P.L.L.C. have decades of experience in representing people facing criminal charges. The firm’s attorneys understand that compassion is also part of the representation expected of them. LEWIS & DICKSTEIN, P.L.L.C. 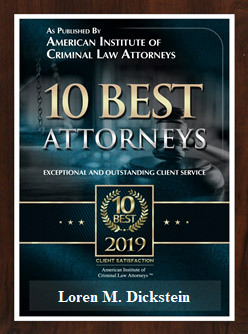 have a remarkable record for success in all areas of criminal defense. 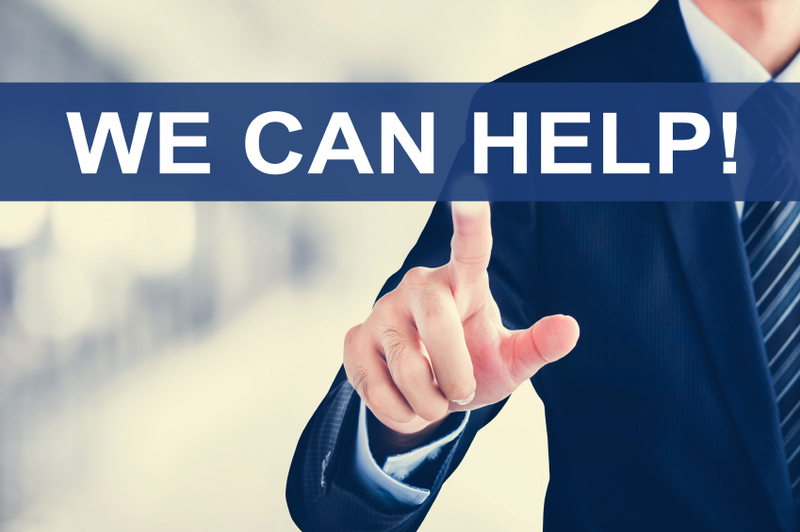 If you are facing any type of criminal offense or charges, please call us for help. 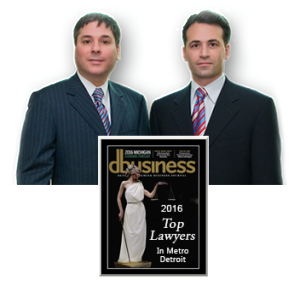 We can be reached at (248) 263-6800 or complete a Request for Assistance Form and one of our award winning attorneys will contact you.